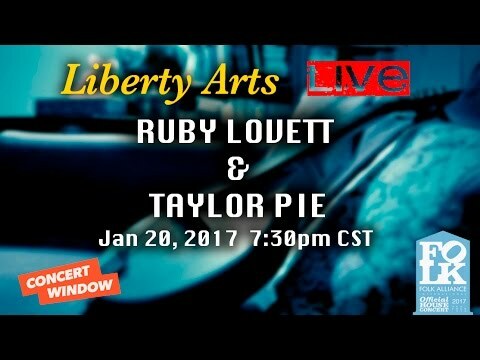 liberty-arts-live: Remember that you can tip the artist! 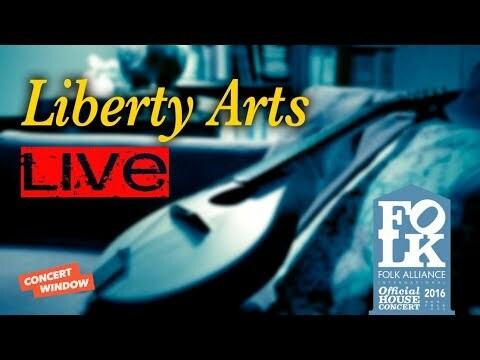 liberty-arts-live: Thanks so much to each and every one of you that tunes in to support LIVE music from Liberty Arts! We LOVE YOU!!! AcousticMike: Greetings from Long Island, NY. Hi Pie and Patty! mpankow1951: Well, if I can't be spending the evening with my wife, Patty, second best is watching her on a live streaming house concert. liberty-arts-live: Welcome all to Liberty Arts LIVE!!! cosmicjay2000@yahoo.com: Restarted laptop. Went to Firefox. Looks like it's working. See logo for PB Records.